Negotiation and preparation of purchase and sale agreements. Work with City, County and State officials to negotiate and draft off-site infrastructure improvement agreements needed to improve the client’s use of the industrial warehouse facility. 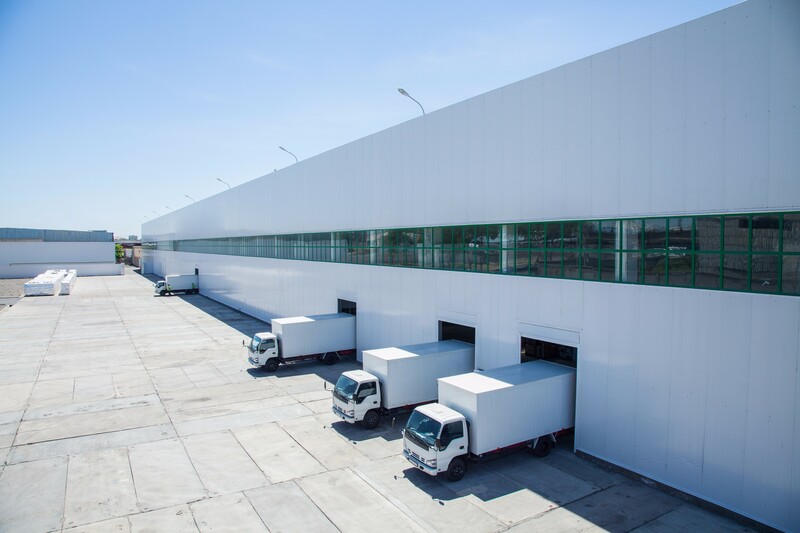 Negotiate agreements with neighboring property owners to obtain easements and right-of-way dedications needed to enhance the client’s use of the industrial warehouse facility. Work with utility companies to negotiate releases of blanket easements and/or negotiate new easement agreements. Work with City, County and other taxing authority officials to negotiate and draft tax incentive and/or tax abatement agreements benefiting the client and/or its tenant. Assist with zoning and special use permit applications. Work with engineers in connection with the platting of the subject property. Negotiation and preparation of development agreements between a property owner client and a build-to-suit tenant. Negotiation and preparation of development management agreements between a client and a development partner. Negotiation and preparation of build-to-suit leases between a property owner client and a build-to-suit tenant. Negotiation of construction contracts related to construction of the industrial warehouse facility. Negotiation of individual leases on behalf of owners and tenants. Negotiation of debt and equity financing arrangements. Negotiation of agreements and assistance with the disposition of a project following completion of construction and lease-up. Development of a 855,000 square foot distribution center in San Marcos, Texas. Development of a 397,000 square foot distribution center in New Braunfels, Texas. Development of a 1,008,867 square foot logistics distribution center in Berks County, Pennsylvania. Development of a 856,605 square foot single load warehouse facility in Sacramento, California. Development of a 157,500 square foot clear rear-load facility in Buffalo Grove, Illinois. Disposition of an approximately 650,000 square foot industrial distribution center in Dallas, Texas. Disposition of an approximately 600,000 square foot industrial distribution center in Aberdeen, Maryland.